We are proud to offer more than just great prices, but we never want price to be a reason you shop elsewhere. If you find the same product at a cheaper price, we'll match it! Make a note of the product number, its price and the competitor you want us to match. We’ll verify these details and match the price then and there. 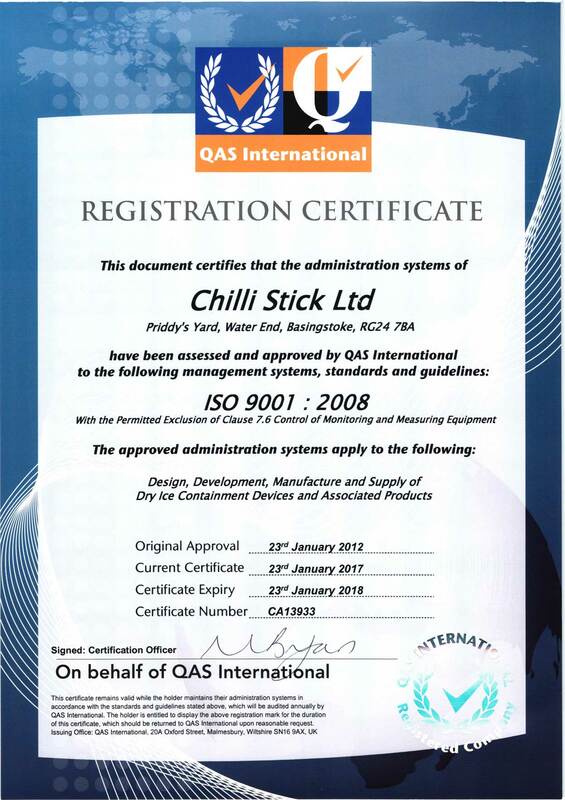 To benefit by phone, call 0203 432 9412 or email info@chillistick.com. We'll match our competitor’s store or website UK price.